In the Savannah, GA area? The Guild Hall is an incredible gamer space—a friendly local game store and gaming club all rolled into one. With lots of space for RPGs and tabletop gaming, every major video game console, and plenty of areas for hanging out, The Arena at The Guild Hall is a gamer’s paradise! And the Guild Hall has always been a great supporter of Monte Cook Games. 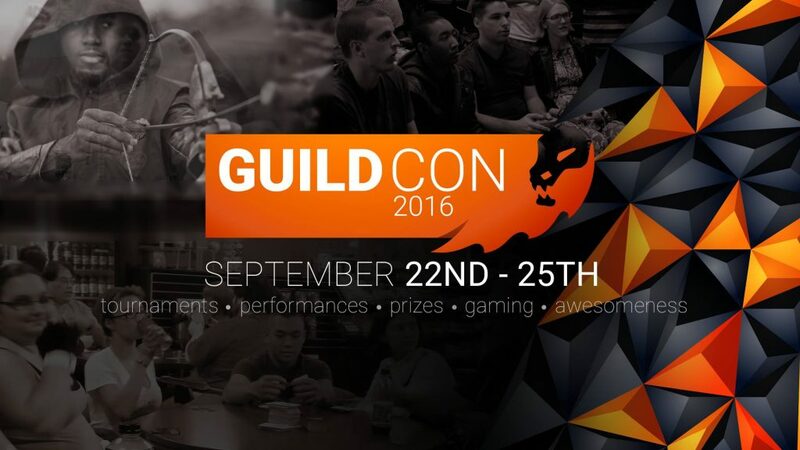 What is GuildCon? GuildCon is gaming. Performances. Dungeons & Dragons. Movies. Cosplay. Food! GuildCon is like if DragonCon and ComicCon got together and had a beautiful, delicious, convention baby. 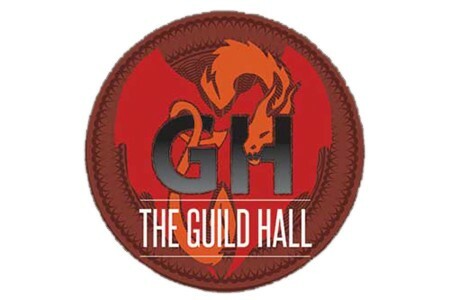 What began as the grand opening for The Guild Hall two years ago has since evolved into the Mega Charizard of geek meetups. Free entry gets you four straight days of opportunities to get your game on. Meet some heroes of the tabletop gaming industry, show your skills in many competitions, learn to play some new games, and find your new nerd-vana at The Guild Hall. • 4pm game: Shanna GMs No Thank You, Evil! Other than these events, they’ll also be talking, signing autographs, and generally hanging out. If you’re in Georgia, don’t miss this event! This entry was posted in Events & Appearances and tagged Bruce Cordell, convention, Game Design, Gamemastering, games, monte cook, Shanna Germain, Writing.